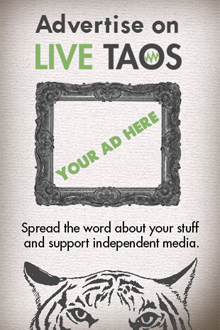 Live Taos Big New Year’s Eve Bender! Little Shop of Horrors comes to the TCA! Your favorite comedy-rock-horror musical about a man-eating plant, just in time for the holidays.